In recent years, brewing a wild and sour beer has been about throwing out the rulebook – and trying something completely different. And that’s exactly what we did when we created our Wild Raspberry sour beer. It took more than two years before we could finally launch this beer at our Brewer’s Reserve range dinner in August. SO LET’S JUST BE UPFRONT ABOUT THIS BEER. It’s a Lambic-style beer (origins in Belgium, and one of the oldest beer styles), and it’s not called a barrel-aged sour beer for nothing. Loads of folks love it – especially to cool down on a warm summer’s day. But for some, you’re going to experience the real fruit we used in making this beer. It’s got a distinctive sour jelly sweets-flavour, with a lot of funk on the nose, and you can’t miss the fresh tart raspberry flavours. Here’s how we made the beer. A wild beer is a beer that is spontaneously fermented. So normally we’d use one strain of yeast when brewing our beer. In this case we used the yeast that’s in the air to ferment the beer out. So it’s anything between three to six different yeast strains going to work on the beer. We then took a blend of one-year old wild beer and two-year old wild beer – both aged in wine barrels. 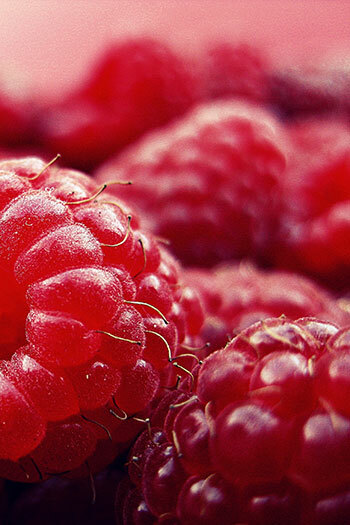 They were blended together, and we added the raspberries. Our final step: to re-ferment the beer with champagne yeast. The result? Barrel aged sour beer, blended with real fruit, with an ABV (Alcohol By Volume) of 7.2%. 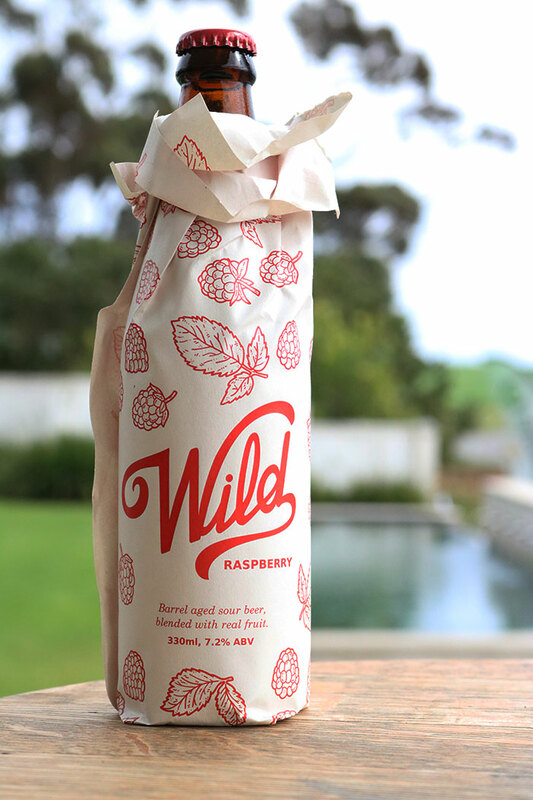 The Wild Raspberry sour beer works well with a glorious summer’s day, and the chance to cool down. 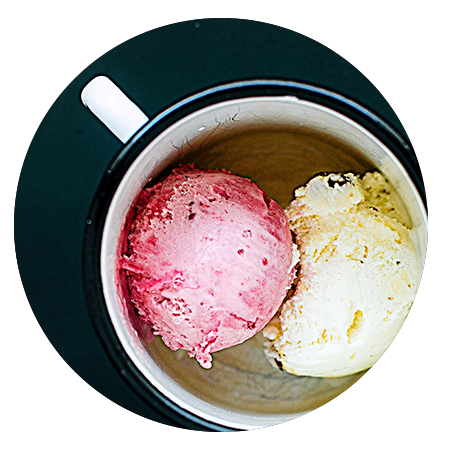 It’s also great with sorbet. Or pair it with a starter like Chevin & Avocado Crostini with Balsamic Reduction. This beer is part of our Brewer’s Reserve range – a series of special, unique beers we’re only selling at the Black Oystercatcher Wine Farm (the home of Fraser’s Folly), and at some special occasions (we’ll announce these as they happen). 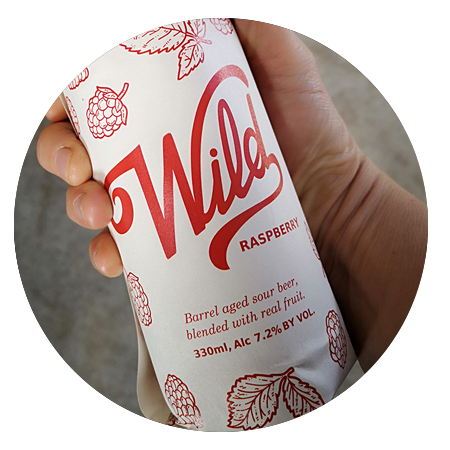 I’ll be chatting about the Wild Raspberry sour beer – and wild beers in general – at Meet the Brewers – The Wild Side, on Wednesday 10 October. It’s organised by Beerhouse on Long in Cape Town – and brings together six other craft brewers. Congrats, ERICA BREYTENBACH – you’re our Meet The Brewers: The Wild Side at Beerhouse on Long winner. You and a partner will be joining Fraser, and five other #craftbrewers tomorrow night at Beerhouse (on Long). 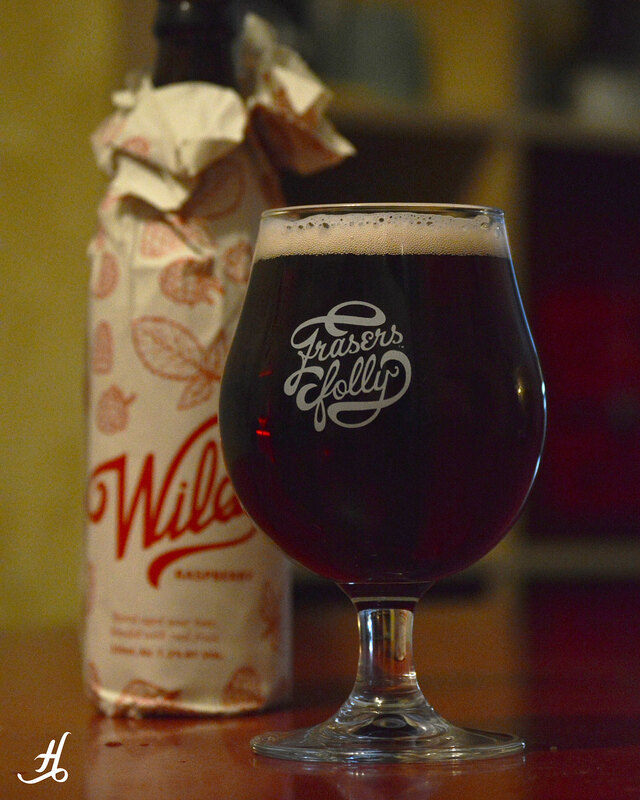 The results of our #wildbeer #poll: Yes – 96 %. No – 4 %. The winner will be announced on Tuesday, 9 October 2018. The prize is two tickets to the Meet the Brewer – The Wild Side, at Beerhouse on Long, on Wednesday 10 October. The winner will receive a message on the social media platform they entered on. Prize collection will be arranged with the Fraser’s Folly team.